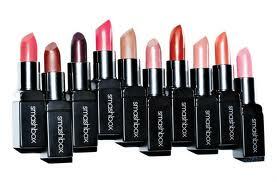 I recently discovered this company: Smashbox Cosmetics. Ever since then I have been really wowed by how great their products are! I've been trying out foundations, concealers, gel liners, eyeshadows, lipsticks, eyelid primers, general face primers etc. Not all these products were super amazing but alot of them really got me excited. And that is why I have been raving about their products non stop lately. If you haven't yet seen my previous smashbox product reviews check them out here . This review is about the some new lipsticks for Spring 2012 which are part of the new line by Smashbox called Be Discovered: Be Legendary. These lipsticks are perfect for that nice looking smile without sacrificing comfortable wear. They are available in over 20 shades and two different finishes- some are more matte and some are more lustrous. All of them are extremely creamy and hydrating due to the vitamin a, e and shea butter included in the ingredients. They are extremely pigmented and with just one coat you will be set to go out. There is no icky taste or smell which really bothers most people so that's a big deal. They come in black square tubes which are really nice looking and easy to store unlike the bullet shaped ones which tend to roll around and disapear in drawers and under beds and dressers etc. As we get a little closer to the Spring season I dream of all those pretty light pink shades which go well with my light skin. I own two shades of this lipstick and have been wearing them for about 2 weeks now one is more of a wintery color called "fig" and looks exactly as its named. For me, it needs to be applied very lightly to avoid being overpowering for my skin tone. It is more of a lustrous color The other is a salmon pink which is called "posy pink" and is more of a matte finish. Salmon is one of my favorite colors and it will be really pretty in the Spring. The only small set back I found with these lipsticks was that they don't really last me that long. I put the lipstick on and drink my coffee in the morning and when I finish the 3rd sip there is almost no color left. My suggestion would be to apply a concealer to the lips and blend it in before applying this lipstick it may help a little with that issue. The other thing would be to apply a lip sealer after applying the lipstick which works well for me too. They are small enough to be taken in your pocket, clutch or purse though for easy application too. Overall: I am pretty impressed with these lipsticks and happy with what they do for my lips. I wouldn't purchase any darker shades but I cannot wait to go pick up some more of the nudes, light pinks and peaches! What I really like is that they don't fill into fine lines and get all cracked on my dry winter lips. I am sure that you will like these lipsticks too. There is a great shade selection and you are bound to find the one that suits you. Apply with a lip brush for more of an intense wash of color and apply and dab on with your ring finger for a little less intense look. I really hope this review will be helpful to you in your makeup shopping trips. I really try to give my honest opinions and take the time to decided what I think about a product before posting it. I am really excited for tomorrow when the winners of the Smashbox Gel Liner Giveaway going on at my facebook page will be chosen. Get excited too! Because you would win! head over there now to read about the simple steps you need to do to easily enter. 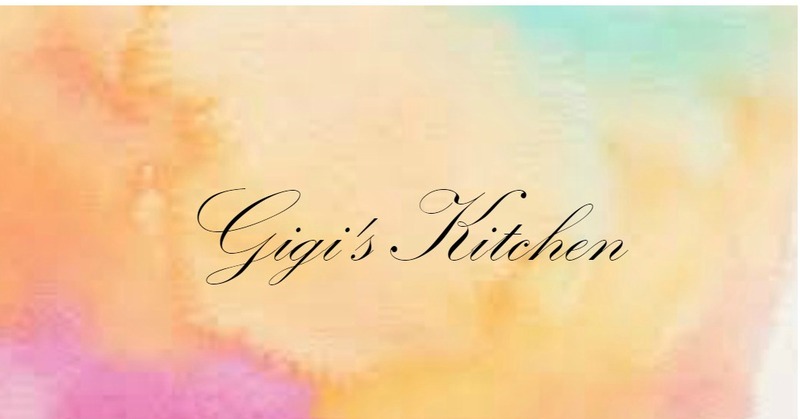 Congratulations to the winners of my cookbook giveaway! They are on the way to you! Enjoy!